Managers of Venture Capital (VC) funds can now enjoy relaxed rules as announced by the Monetary Authority of Singapore (MAS). This will boost startups’ access to growth capital, making the process more streamlined. 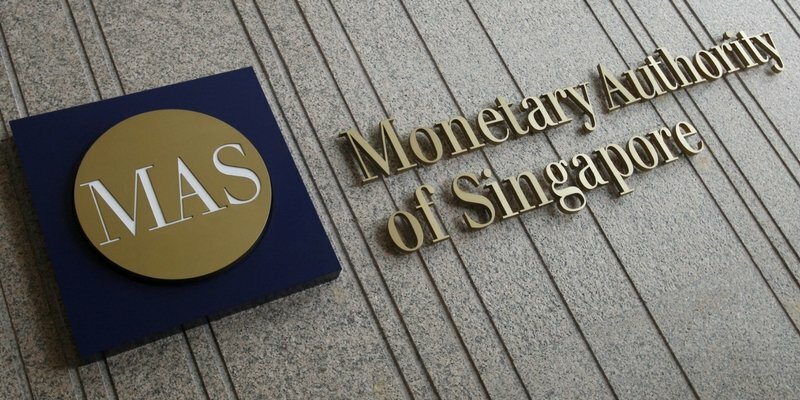 The revised rules and public consultation by MAS followed the recommendation by the Singapore Government’s Committee on the Future Economy (CFE) for simplified VC regulation in order to encourage investment. The earlier authorization process for VC fund managers was slow and long-drawn-out as VC fund managers were treated the same as investment fund managers. However, the call for change came after MAS noted the difference in investment activities, the type of company they invest in and the kind of investors involved. After the relaxation of rules, VC managers are now no longer required to have directors and representatives with five years of experience in fund management. Capital requirements and business conduct rules which apply to other fund managers will not be applied to VC managers. The contractual safeguards already present in typical contracts negotiated by VC managers’ investor client base will be considered alongside the simplified rules. MAS will now focus primarily on anti-money laundering safeguards while also retaining regulatory powers to deal with errant VC managers. How Can Managers of VC Funds Benefit from the Simplified Rules? The simplified rules lower the risks posed by VC managers given their business model and sophisticated investor base. VC managers can now play a greater role in startup and growth stage businesses according to Mr Lee Boon Ngiap, MAS’s Assistant Managing Director, Capital Markets. Potential investors discouraged by the earlier tight setup and compliance costs will now consider investing. The relaxation of rules has been hailed as a much-needed move to boost the nation’s growth in the startup sector.